Academy Award-winning filmmaker William Friedkin reached the Hollywood stratosphere in the 1970s with such groundbreaking films as "The French Connection" and "The Exorcist." But the success was not to last. As he writes in his new memoir, "I was at the edge of a cliff and my demons were standing by waiting to push me off." Today, Friedkin is still directing films -- including 2011's well-received "Killer Joe" -- and has even developed a second career as an opera director. He joins us in studio to discuss his new memoir, "The Friedkin Connection." 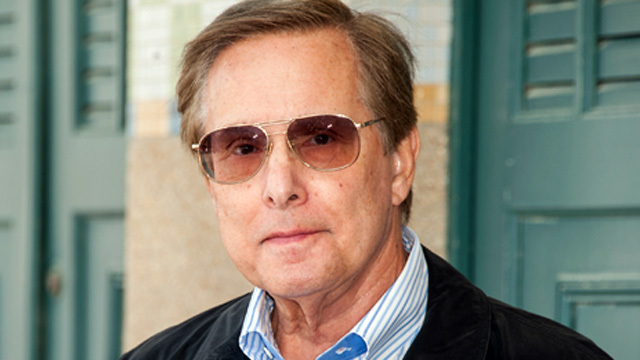 William Friedkin, film director, producer and screenwriter; and author of "The Friedkin Connection: A Memoir"